Manchester United will look to get their troubled campaign back on track this Tuesday when they face Valencia in their second group game of this season's Champions League. 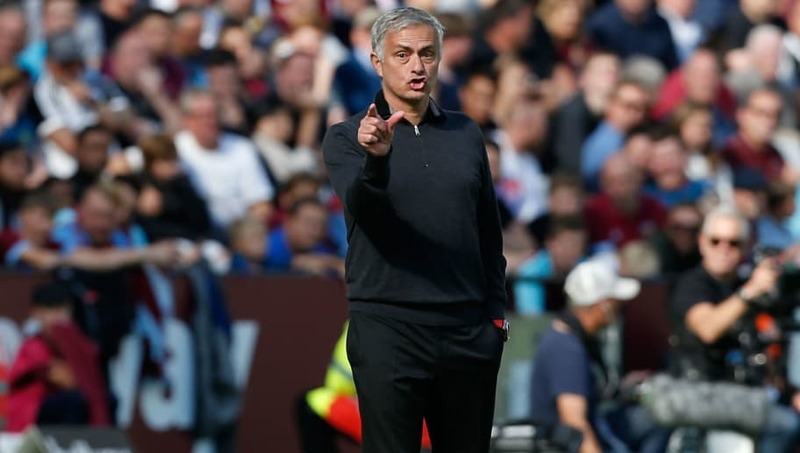 The Red Devils won their opening fixture against Young Boys, but come into this fixture in shocking form - having slipped to defeat at West Ham on Saturday, after previously crashing out to Derby on penalties in the Carabao Cup. Their opponents Valencia are not in great form themselves, and only picked up their first win of the season this past Saturday - a 1-0 success over Real Sociedad. United are close to full strength in terms of player availability - here's how they may line up at kick off. David De Gea (GK) - With United in desperate search of a win, De Gea is a shoe-in to keep his place in goal ahead of deputy Lee Grant. (c) Antonio Valencia (RB) - Defensive stability is required for Jose Mourinho's side, and there are few players that the Portuguese manager trusts more than his skipper. Chris Smalling (CB) - It hasn't been a purple patch of form for the England international, but with teammates Eric Bailly and Phil Jones doing little to put the pressure on, Smalling is likely to keep his place. Victor Lindelof (CB) - Sacrificed on Saturday before the hour mark as United chased the game, Lindelof is probably a little short on confidence - he did score an own goal after all. Likely to keep his place despite that. 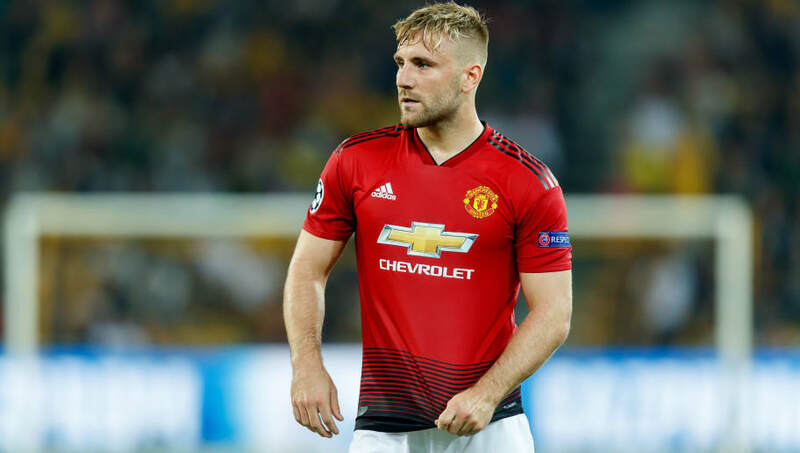 Luke Shaw (LB) - Among United's most consistent performers this season. Looks reborn and capable of making things happen, despite the drivel around him. Fred (CM) - It's a big call, but it's one we're going to make right here, right now. Paul Pogba will be dropped (and will ultimately be the fall guy for everything negative) and Fred will be drafted in to take his place. Watch him score as United go on to win. Nemanja Matic (CM) - Still reliable (at least in Mourinho's eyes), Matic is almost certain to keep his place in central midfield, particularly with Ander Herrera missing training on Monday. 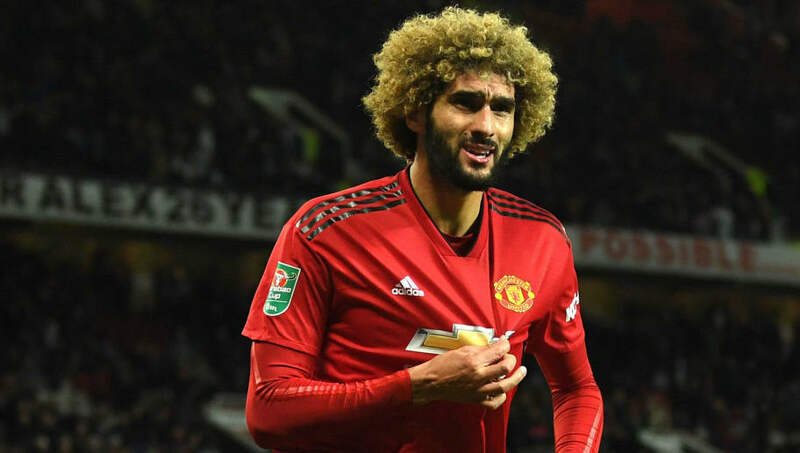 Marouane Fellaini (CM) - He's the solver of a lot of United's problems, but Fellaini's presence in midfield also forces Mourinho's side to play in a certain way. It's not pretty, it's definitely not attractive but it can be oh so effective. The Belgian is likely to be in again from the start - like it or not. Juan Mata (RW) - A reshuffle up front is likely coming, and it may be the familiar face of Juan Mata gracing the Old Trafford turf from the start. The Spaniard was consigned to the bench on Saturday, but with the chips face down and burning to a cinder, he's likely to get his place back. Romelu Lukaku (ST) - It's now hard to imagine life up front for United not revolving around the Belgian striker. Sometimes he is unplayable, sometimes he looks lost - United will hope that it's the former of those two options come Tuesday night. Marcus Rashford (LW) - One of the few bright sparks from an otherwise insipid United performance on Saturday. 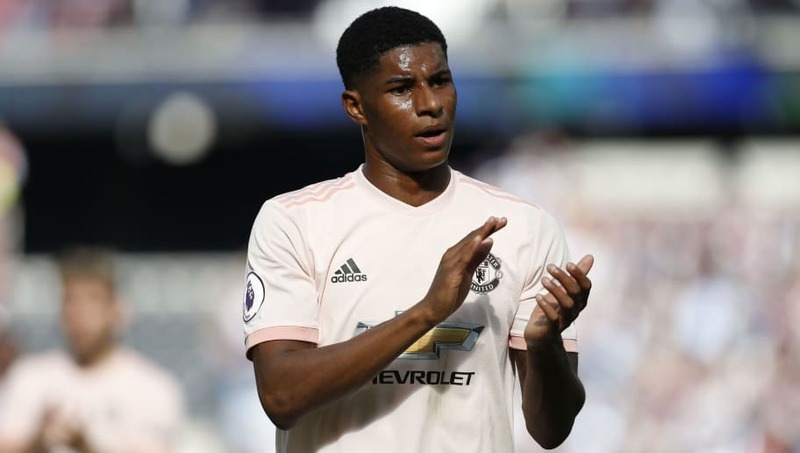 Rashford is almost certain to get the nod over Anthony Martial - whose customary place on the bench is likely to be retaken.